Windham United Methodist Church | Our mission is to be a loving fellowship sharing Jesus Christ with the Windham community and the world. Our mission is to be a loving fellowship sharing Jesus Christ with the Windham community and the world. Join us in our 175th Year Celebration! Sunday services, prayer and Bible Study continue as per regular schedule, but here is some information on what to expect this season. have experienced loss and find a traditional Christmas celebration difficult. Monday, December 24 – Christmas Eve Candlelight Service with Communion at 7pm… (Communion open to every believer) and Cookie Fellowship after with a sweet treat to take home. Monday, December 31 – New Year’s Eve Fellowship at the Parsonage 7:30 – ? COME WHEN YOU CAN – LEAVE WHEN YOU MUST! Midnight Communion. If anyone is ill or in need of prayer, please contact Pastor at (440)228-3093 and leave a detailed message if cell is not answered right away. Windham United Methodist Church invites you to discover the joy of belonging to a community of believers, growing in your knowledge and experience of God’s love, and serving people in the name of Jesus Christ. Looking for a Church Family that Loves God & Loves Others? You are welcome here! Come and join us to worship the Lord in fellowship, song and praise. 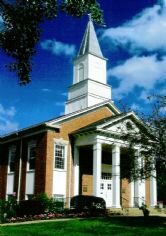 We are the people of the Windham United Methodist Church. We are a people who love God and love our small community of Windham Ohio, our nation, and our world. We are a people who would love to encourage you in your life, family, and faith. We are a growing congregation and we hope you will join us and help us grow even more. If you are unable to attend or live out of the area, we livestream our services on Facebook every Sunday at 10am. Please join us! We are so glad you are here. Take a few minutes and have a look around our website. If you have a question for us click on the Contact Us page to send us an email. Click on the events page you can find information and a calendar of events for our church. Thanks for stopping by and we hope to see you soon! 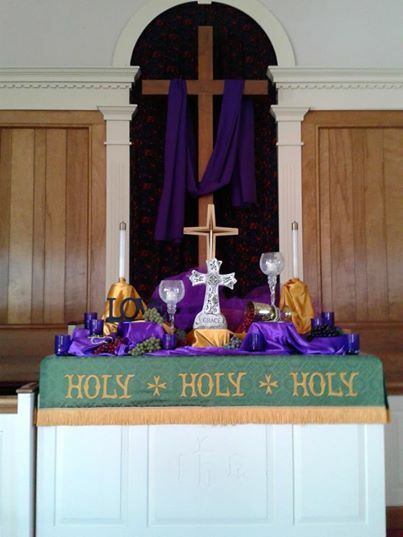 Click to follow the Windham UMC and receive notifications of new information by email.